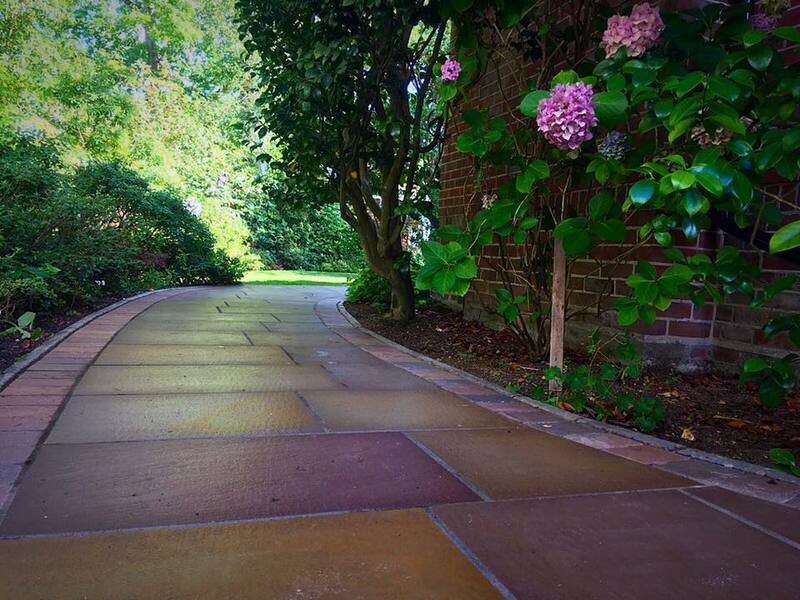 Every now and again we may feel the need to enhance the area in which we live in, your landscape included. It can be hard to choose a design, layout and feature that will make our beloved home more attractive. 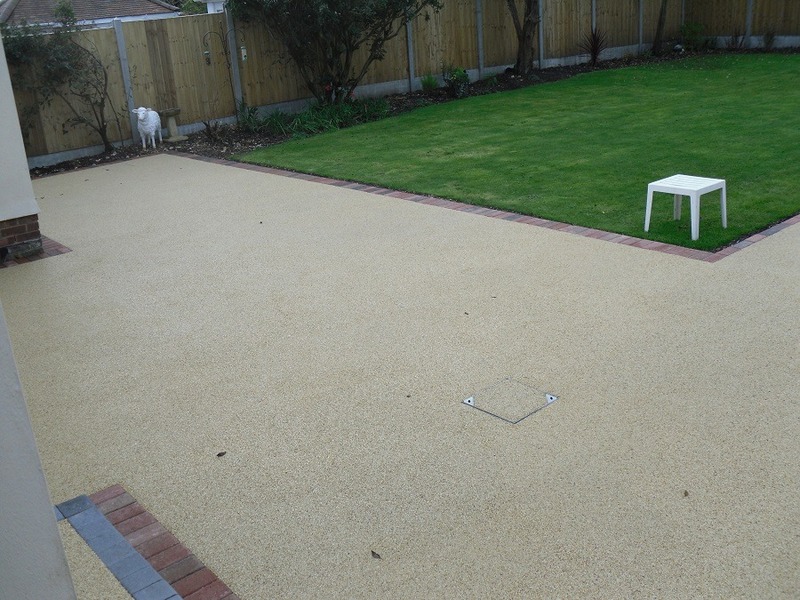 No longer will you be spending those warm summer nights inside because of the layout of your garden. 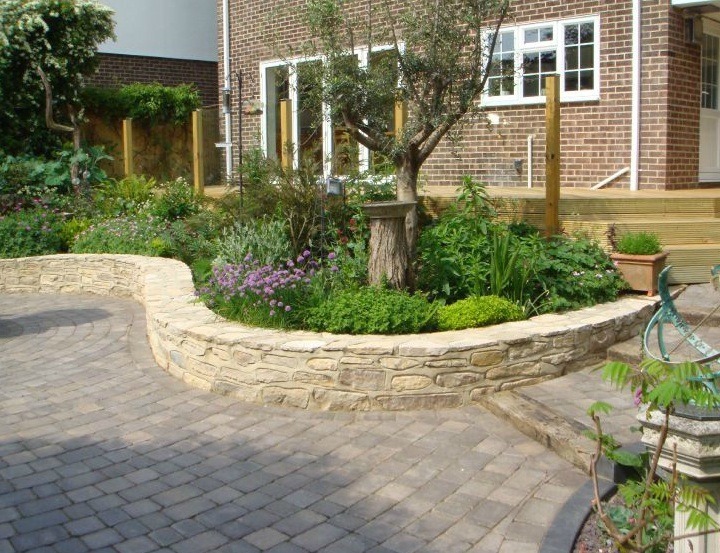 Adding a new patio or path can make an beautiful and elegant difference to your beloved home. 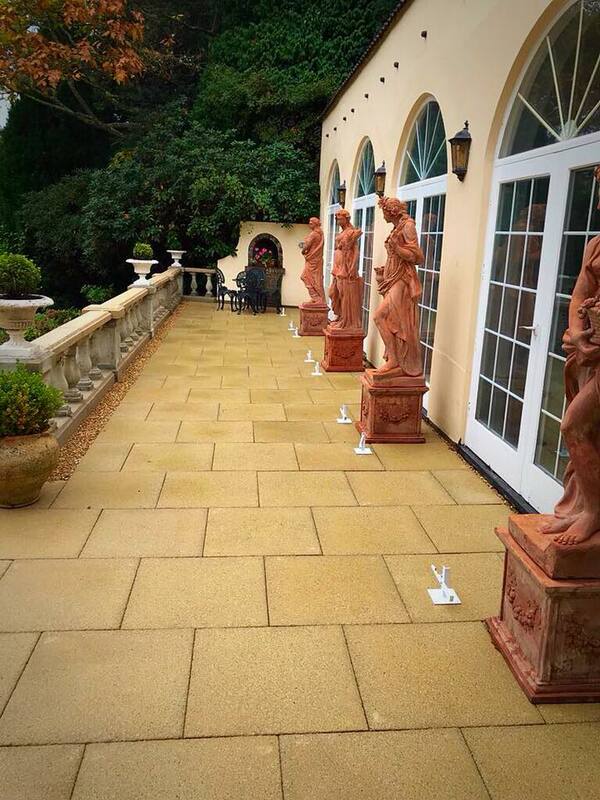 Here at CW Stanley we are proud to say our team are fully qualified, trained and experienced patio laying experts. 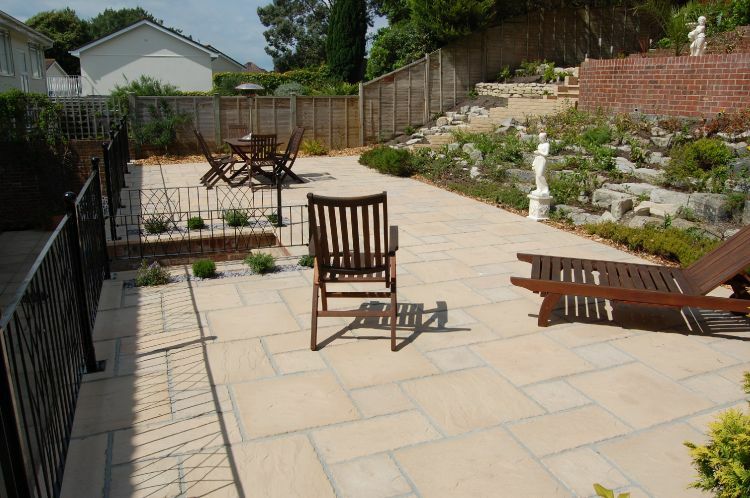 We take pride in our work, designing high quality paving and patios to suit your landscape, making each landscape attractive in their own way. Our team offer a wide range of styles to suit your property, whether you want your home to look modern, traditional or contemporary. We can help. We also have a wide range of colours and materials which you can choose from, selecting what you feel is appropriate to suit your home. After many years of experience we understand just how frustrating it can be, having no clue as to what is happening around your home. That is why at CW Stanley, members of our team will talk you through every step along the way, ensuring you are happy with the design and layout. 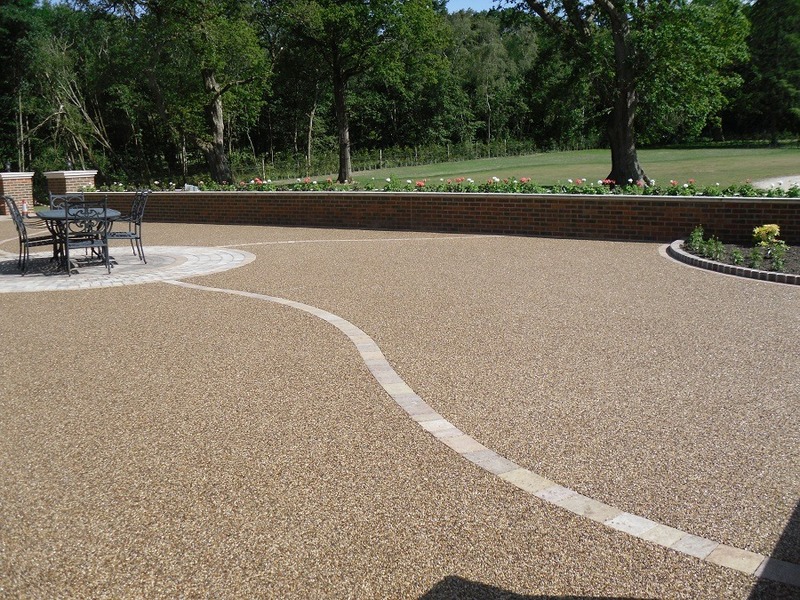 Contact us to discuss your requirements and see what we can do for you.